The Gaiety Heritage Cultural Complex is one of the testimonies of the historic British capital of India, designed by Henry Irwin. The 122 years old Cultural Complex is an important centre for all the theatrical, cultural and literary events. The Gaiety theatre along with Town Hall, known as Municipal Corporation at present, were planned and constructed together. Built in the Gothic Victorian style on 30th May, 1887, the theatre has been a stage to national as well as international artists over the years. For preserving the heritage and making the complex more attractive, the complex was renovated in recent years without touching the existing structure. The Gaiety Heritage Cultural Complex is used by schools of the region for performing arts since June 2010. Tourists can also pay a visit to the ancient monument in groups and as a part of conducted tours. The first recorded drama performed at the Gaiety Theatre complex was on 9 June 1838. Later in the year 1887, The Amateur Dramatic Club was founded. The attractions inside the complex are Art gallery exhibiting contemporary and traditional arts and a City Museum displaying historical arts and crafts of the Himalayan province. There is an Amphitheatre for hosting cultural performances. The multi-purpose theatre also features a conference hall along with the old theatre for theatrical and classical events. 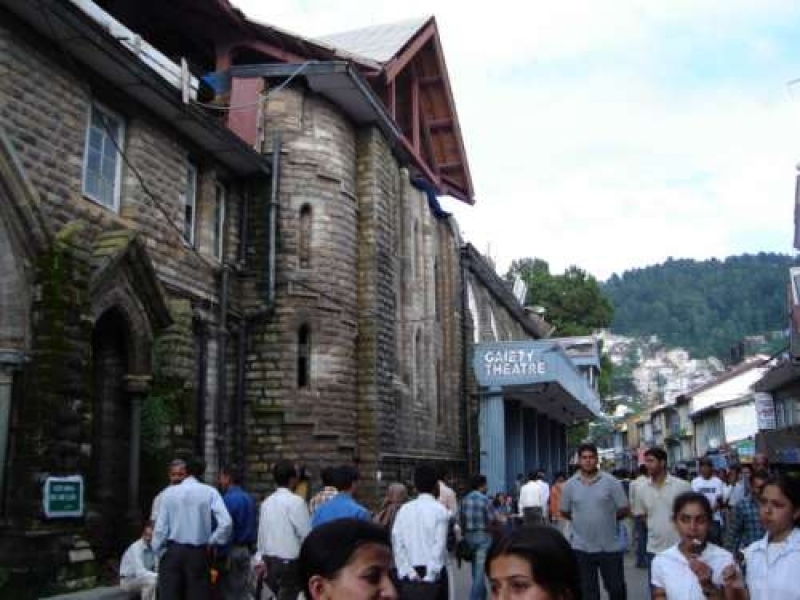 Been to Gaiety Heritage Cultural Complex ? Share your experiences!